The RevealPRO and the CompactPRO. 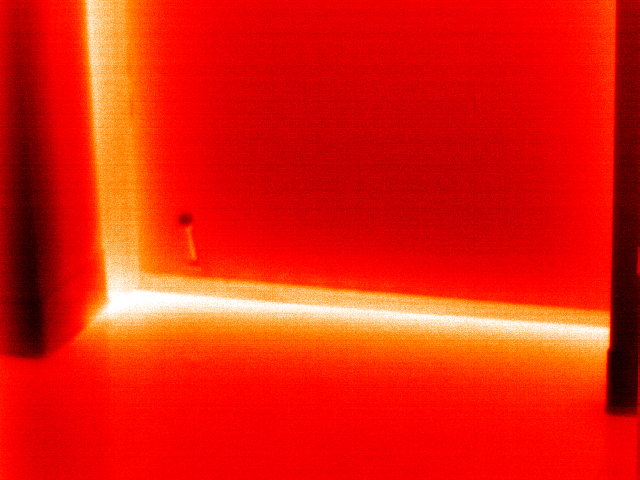 Point-and-shoot thermal imagers have earned their place in the commercial trade’s toolbox as a means of quickly finding heat loss and moisture intrusion within seconds. They allow professionals to take no-contact measurements from a safe distance and to create pictures of problems that further validate findings. 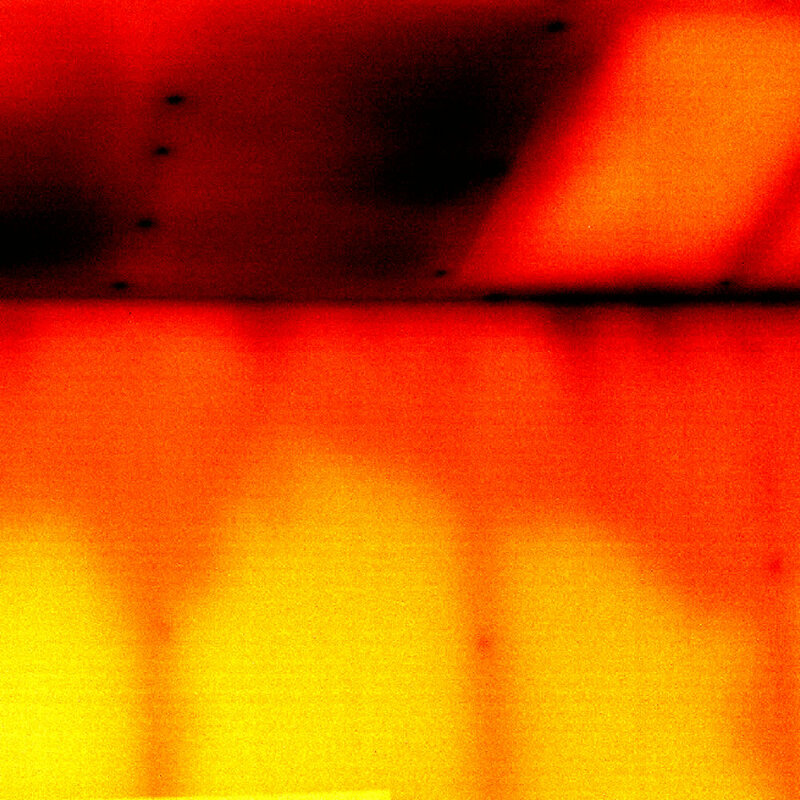 The health of a building can be easily assessed using non-destructive, thermal imaging technology. 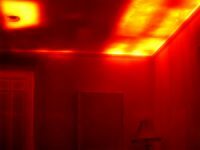 Affordable, pocket-sized, and easy-to-use, Seek Thermal products enable Building Professionals to instantly see problems that are invisible to the naked eye. 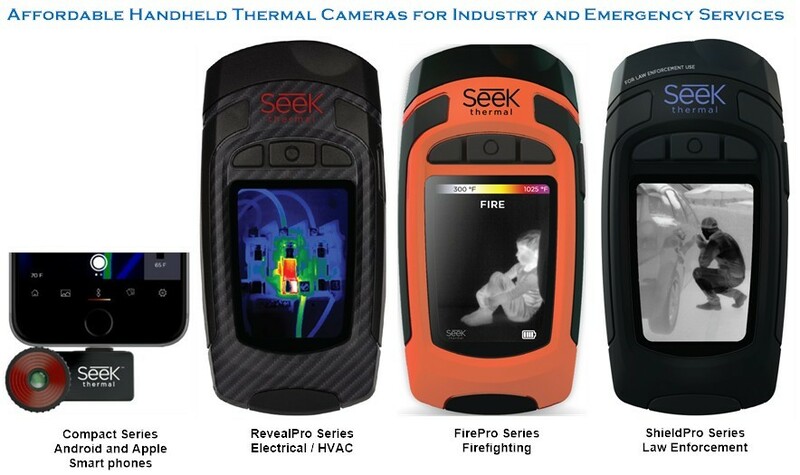 Whether it’s an electrical short, energy loss, or failing motor, your Seek Thermal camera will help you find the problem. HVAC systems represent the single largest potential savings on utility costs. 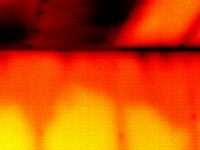 The health of your heating, ventilation and air conditioning systems are often difficult to track and monitor with traditional tools. 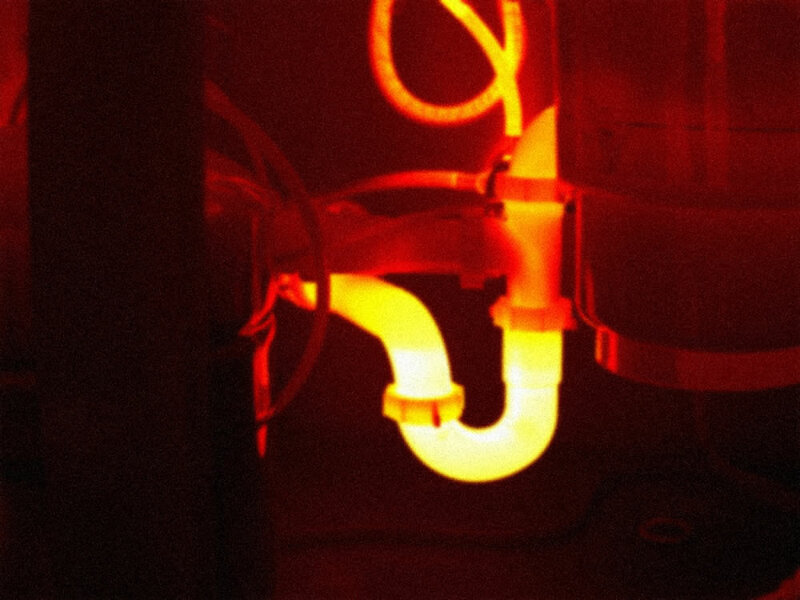 A previously cost-prohibitive technology, infrared thermal imaging, is a tool becoming widely adopted by HVAC technicians to inspect valves, ducting, compressor coils, and the electrical components that power a building’s HVAC system.